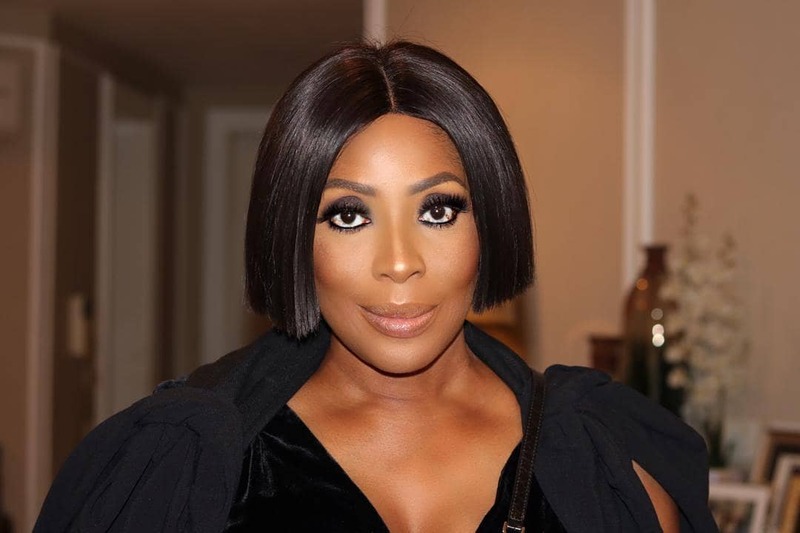 Recognized as one of the continent’s most successful women, Mo Abudu has built an entertainment empire on the back of a desire to tell the African story, in its own words. 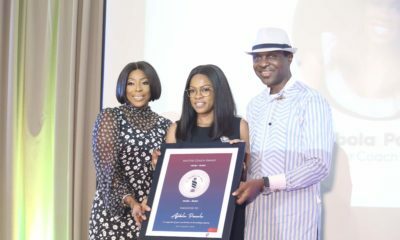 With EbonyLife TV thriving, the decision to step onto the Nollywood treadmill presented itself – and she’s subsequently had a hand in producing the top three films on the industry’s all-time box office grossing chart, with takings of nearly ₦1.4 Billion for EbonyLife Films’ The Wedding Party, Fifty and Chief Daddy – which made its worldwide streaming debut on Netflix on 15 March. 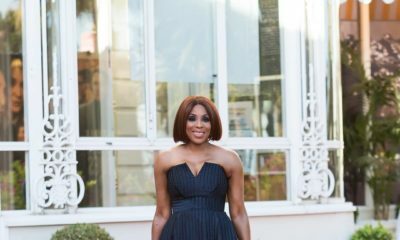 Abudu didn’t let her lack of TV experience deter her from pitching what was to become the ultra-successful show, Moments with Mo, to DStv when she spotted a gap in the market for a Pan-African talk show. 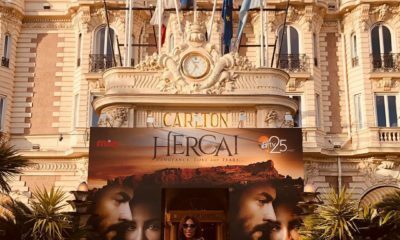 “Passion can trump experience – if it’s tempered by knowledge,” she says. “The difference between thinking you’re right and knowing you’re right is something all too few people understand –, particularly in the business world. Moments with Mo was powered by the conviction that we needed to project a true image of Africa to the world – and that’s something that has driven us on to creating Nollywood movies with EbonyLife Films. Speaking of knowledge, Abudu has a genuine belief that it’s the foundation for power. “Information is your compass – if you know better, you’ll do better,” she says. “You need to explore all the possibilities you can think of – and be smart enough to make the right decisions when unexpected opportunities come your way. Don’t be shy to explore and research what other people have done to succeed, and don’t forget to ask about their failures, too. Being smart about choosing your partners is important in such a big industry. “A film is made on the back of the efforts of hundreds of people – from those carrying power cables to the ones writing scripts, serving meals, shining in front of the camera and putting together the deals that bring the project to the screen,” says Abudu. “If you think you can do it alone, you’re wrong. But as much as you need partners to help you make a success of it, you need to make sure you target the right partners, who share not only your vision but your drive. Making movies is hard work. Chief Daddy was a full Nigerian effort; we are proud of the team and talent we have locally. Log in to Netflix from March 15th to watch Chief Daddy, the latest box-office blockbuster from EbonyLife Films.